View Course Details, Rates, and More for Quail Meadows. View info for Golf Outings, Tournaments, and Banquets. and our Indoor Golf Center. Sign up for our E-Club and receive exclusive deals and news from Quail Meadows. Greater Peoria area’s only full year golf facility. 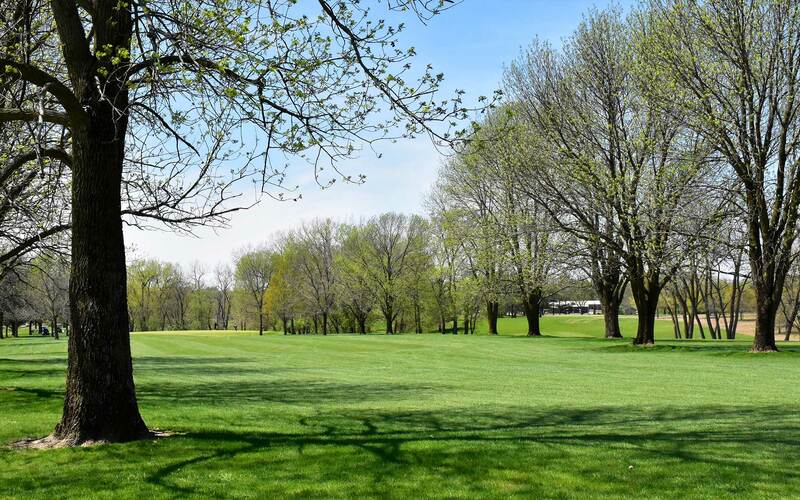 Quail Meadows Golf Course in Washington, Illinois, features a par 72 championship golf course that suits players of all abilities. Our golf course has great scenery with water and naturalized areas that are home to many birds and wildlife. The Indoor Golf Center is a great way to keep your game sharp when conditions outside don’t cooperate. Our aboutGolf simulators feature 35+ courses to choose from as well as driving range capabilities. Come see us today, located on Centennial Drive next to the Illinois Central College Campus.